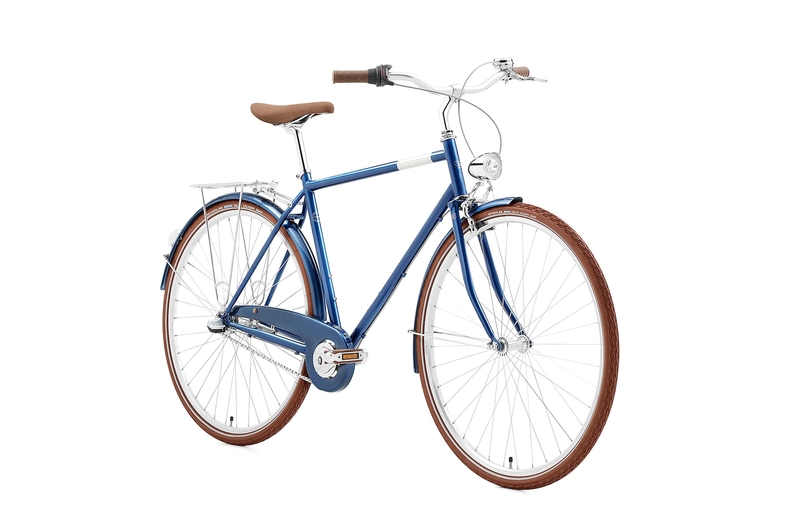 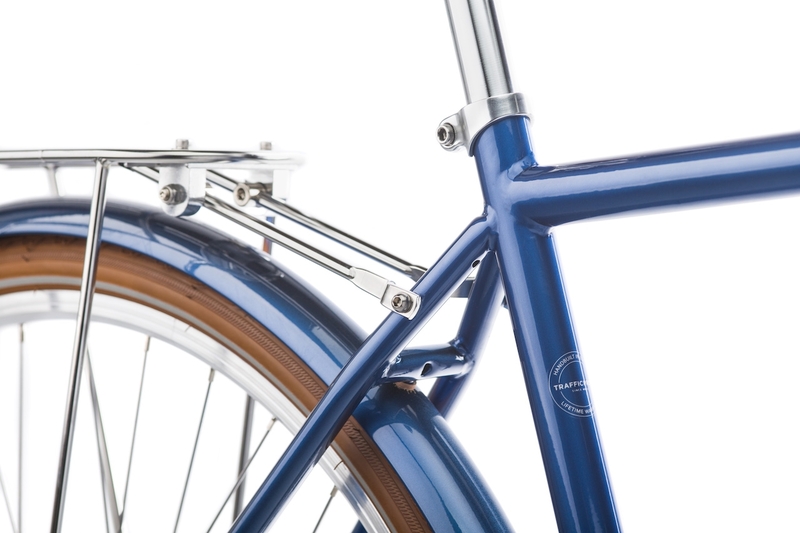 The Mike is an elegant, low key city bike with unmistakable Creme styling and a sensible price. 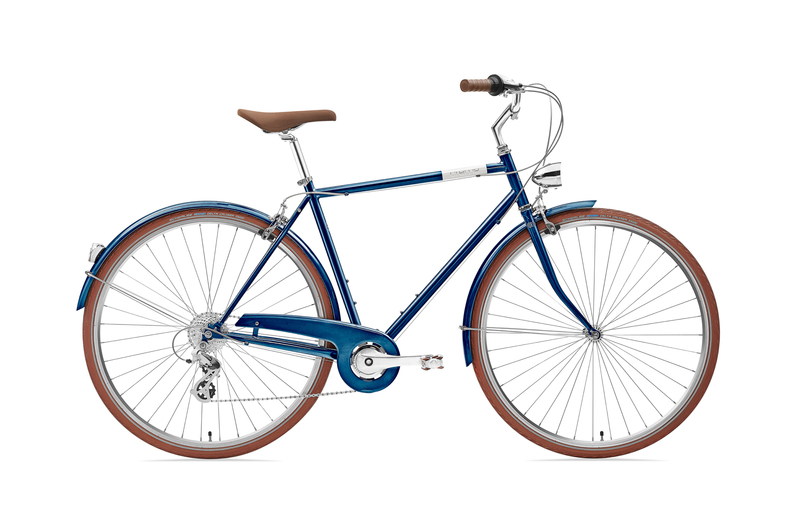 It has all the features you need for riding around town and cruising down country lanes. 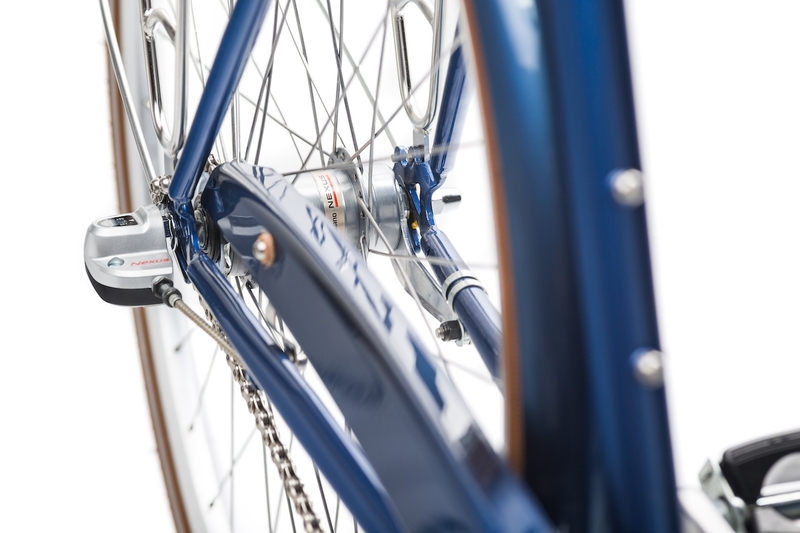 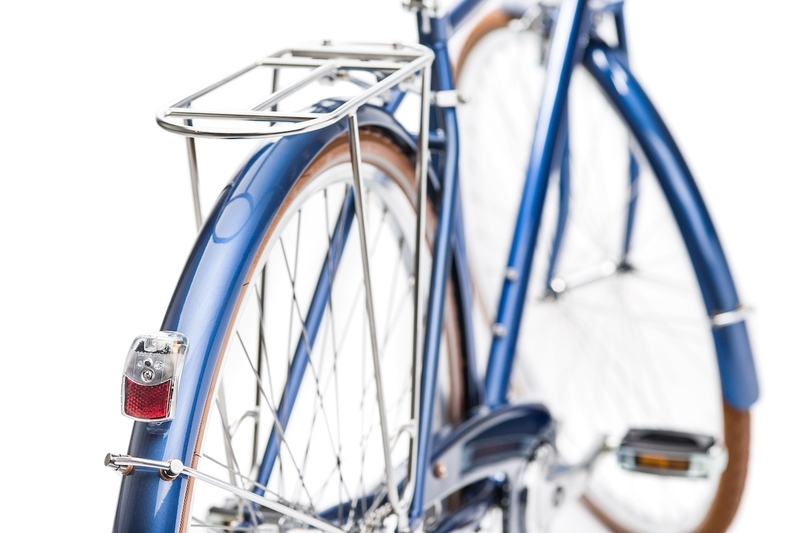 The bike is full of high quality parts and it and looks unlike anything else on the market. 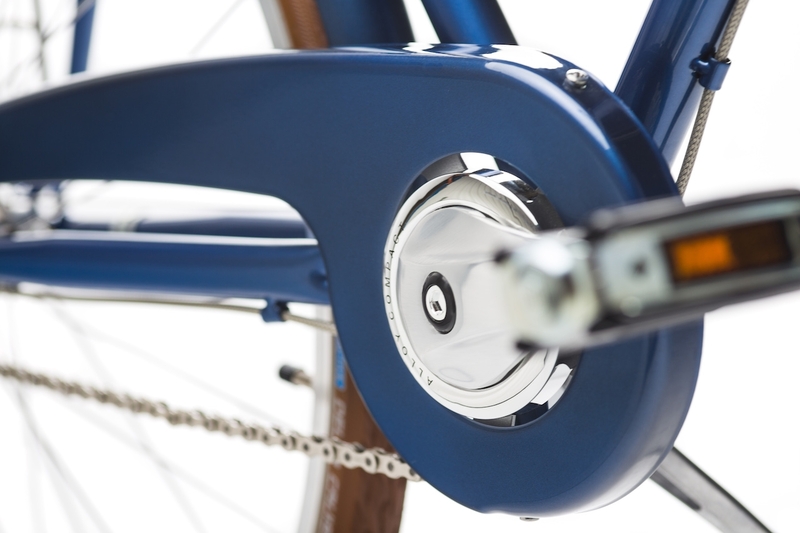 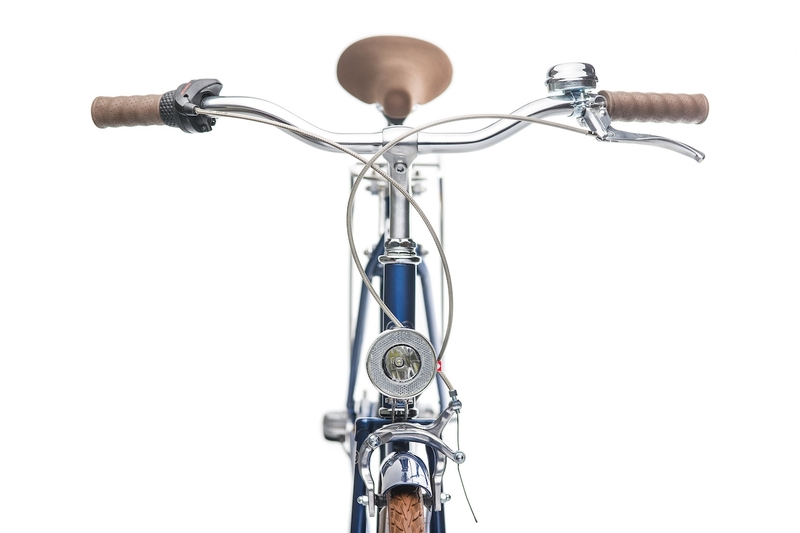 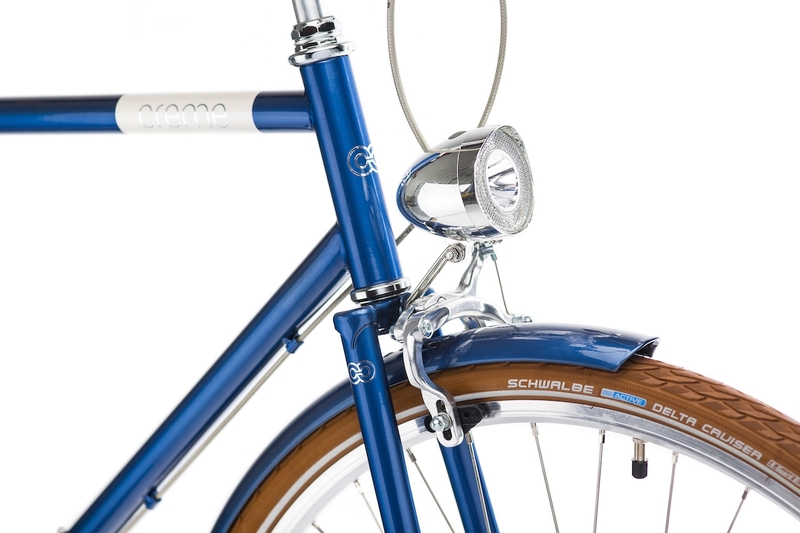 The Mike comes with an internal 3-speed Shimano hub.